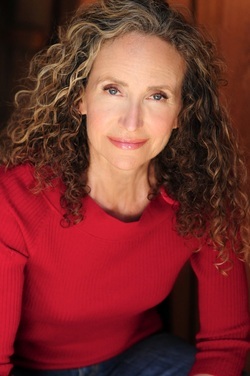 Teres has appeared in telelvision, film, national commercials, industrial films and in theatre since 1987. She has performed internationally at the Edinburgh Arts Festival, in Mazatlan, Mexico and "down under" with a live acting troupe in Australia. Teres has done hundreds of voice-overs for commercials, industrials and training tapes. Teres is also an accomplished pianist and has played for numerous special events in the Southern California area. Samples of her playing can be heard at www.specialeventpianist.com.